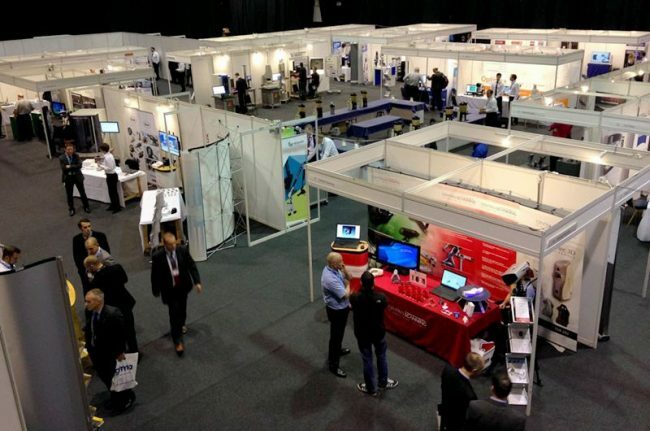 If you’re looking for an exhibition venue to host your event, the Arena boasts 2000m2 of exhibition space on the ground floor with superb access. 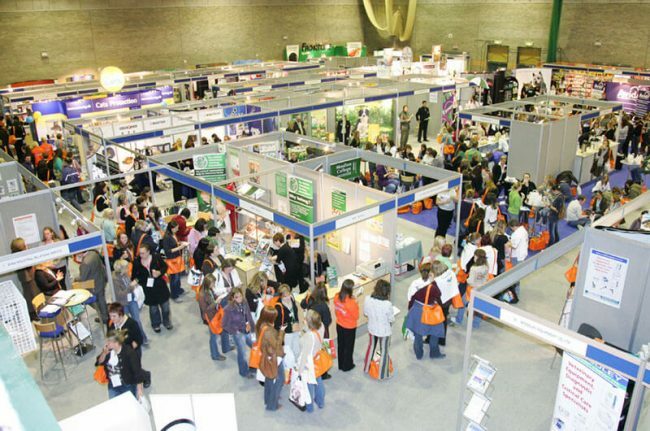 The Arena can accommodate up to 2,000 delegates theatre style. Our central atrium area, Gallery is over 400m2 and ideal for exhibitions and displays when used in conjunction with your conference or meeting. In addition the spacious main entrance to the centre provides a further 400m2 of space.